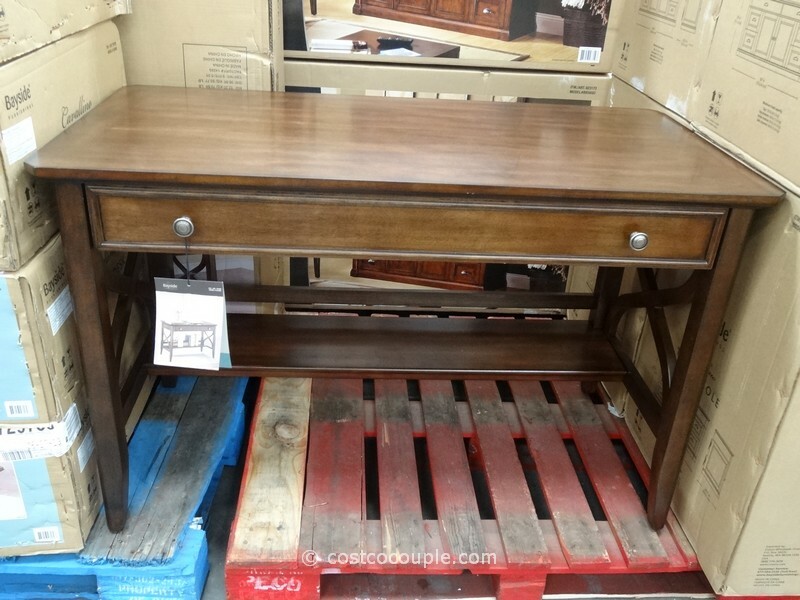 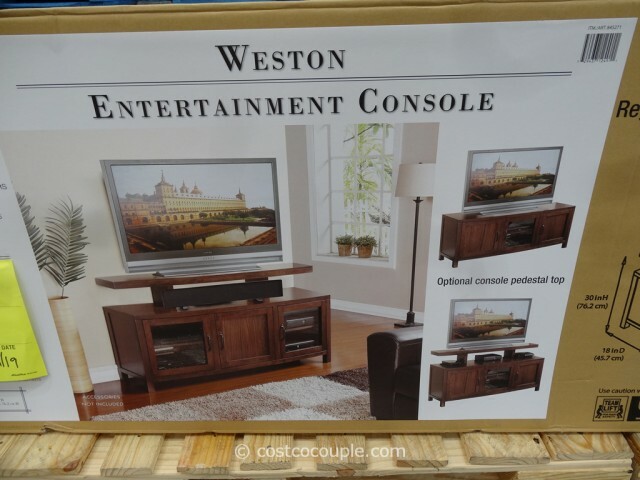 Another new furniture item spotted last weekend was this Regal Living Weston TV Console. 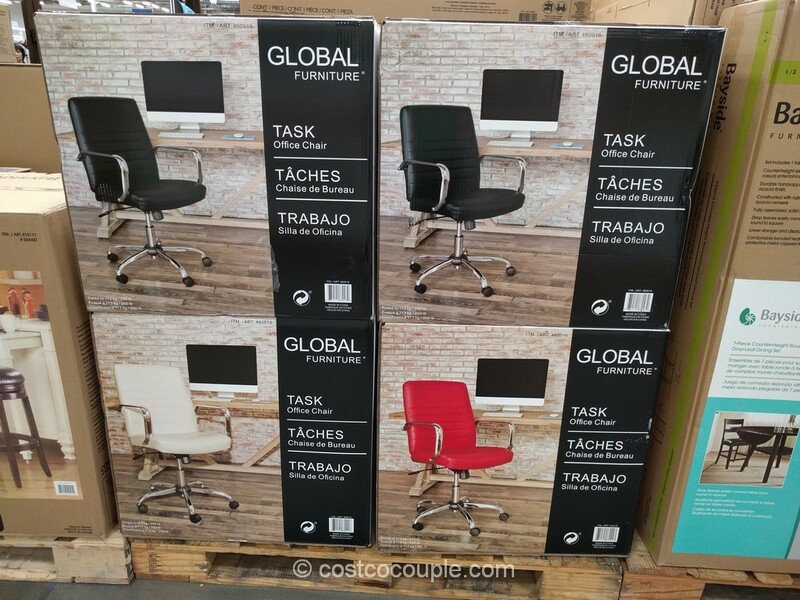 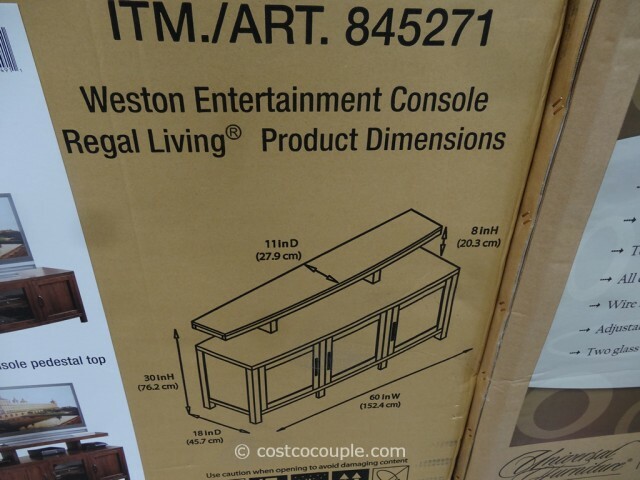 It comes with an optional pedestal that raises the height of the TV as well as free up some shelf space for your soundbar, DVR, speakers, etc. 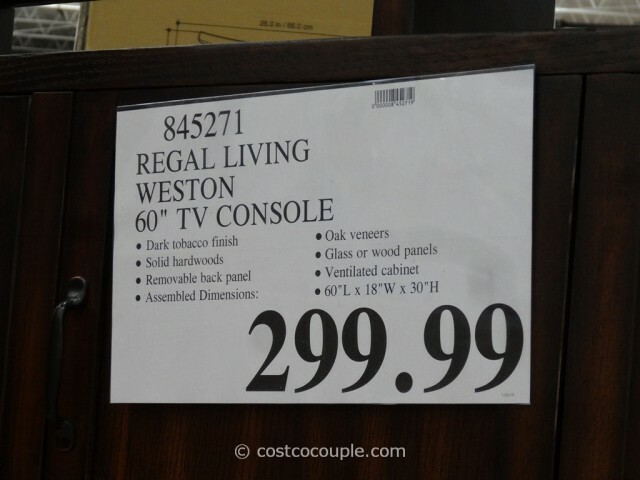 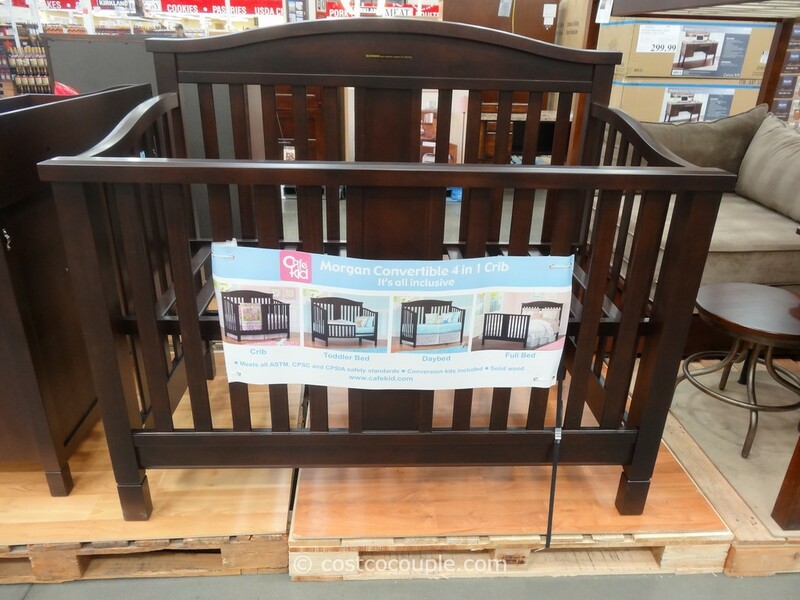 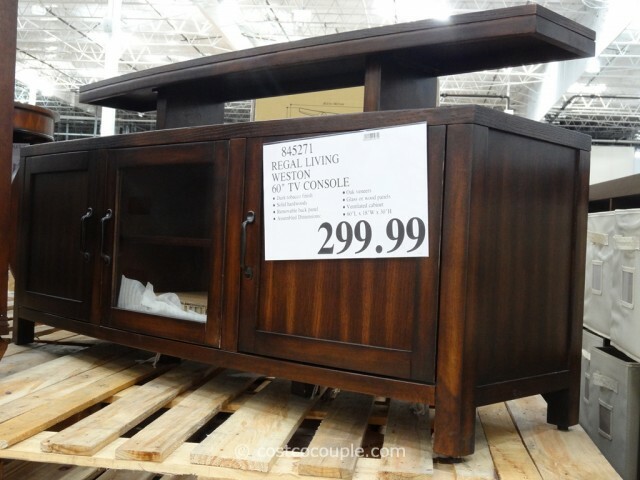 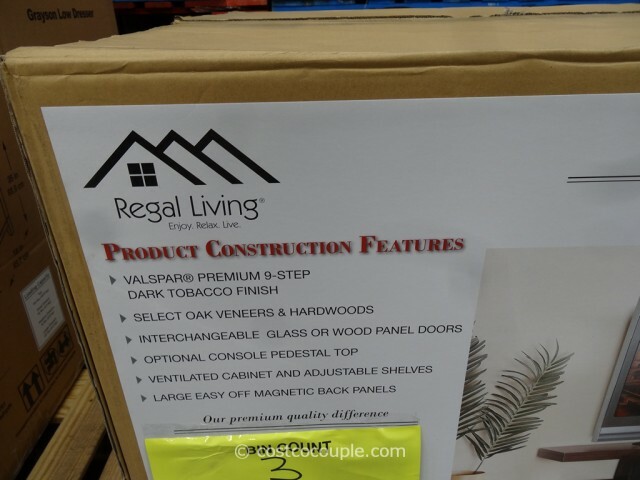 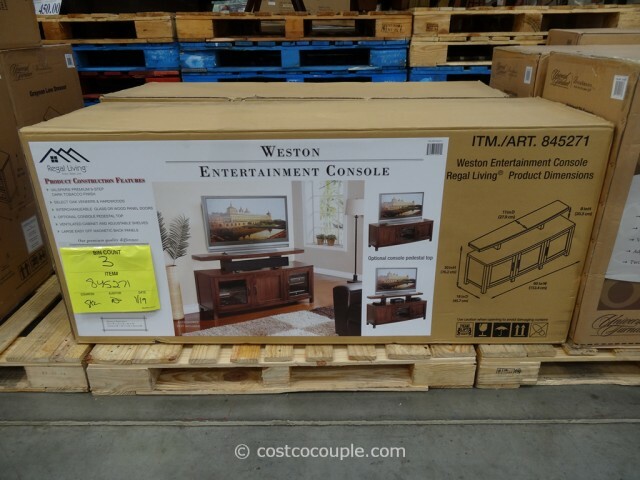 The Regal Living Weston TV Console is priced at $299.99.